The Dream Machine is a variety that lives up to its name, it's a real machine! Able to reliably produce large crops premium with a power able to knock you over and over again. This plant grows much happier if it stays below the meter and a half tall realizing you proper pruning, giving rise to a plant, very dense and full of hard resinous buds medium sized stone. 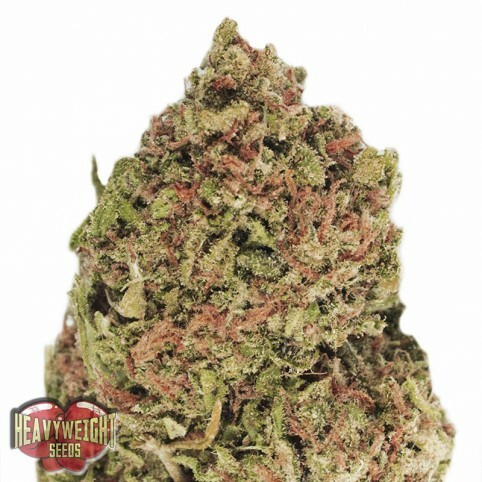 Its high levels of THC and CBD in it, make it a favorite for medicinal users, dealing with stress, pain, anxiety and insomnia, as well as farmers who are limited by space and the availability of height, but they want to maximize their performance potential. With its sweet and intoxicating smoke, Dream Machine has everything.